Got thinking I have had my cell phone for a long time. 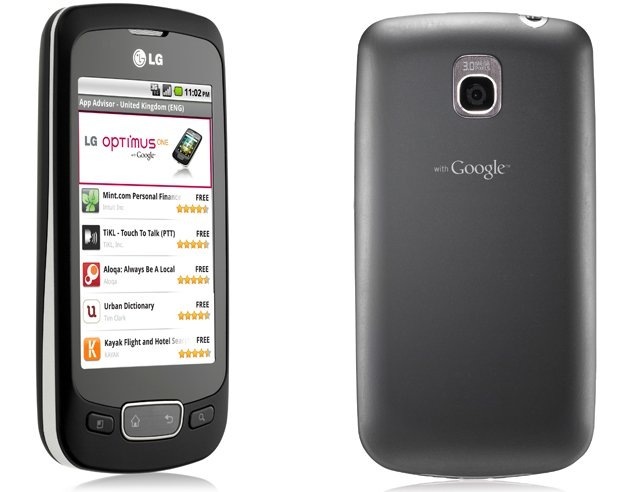 It is an LG Optimus One. Have had for about six years now. Haven’t any trouble with it. The battery can last up to four days before having to charge it. Mind you I am not using it a lot. Don’t have data on it. Just mostly for texting or the very odd call. Very happy with it. Sure a new one will be easier to text with. Can’t see myself upgrading just yet. It is the only bill I have that has not go up in price.